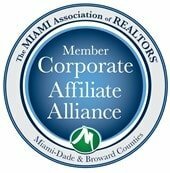 After more than 20 years in the Home Inspection Business, I’ve seen many fly-by-night Home Inspectors Miami come and go. I feel sorry for the home buyers that are victimized by these unscrupulous operators. I’m so confident in our inspections that I’m willing to put my money where my mouth is. You see, I understand this is an important step in your life. This guarantee is just one more way to demonstrate my desire and commitment to meet and exceed your expectations. Also, I want to ensure you have an enjoyable real estate experience. 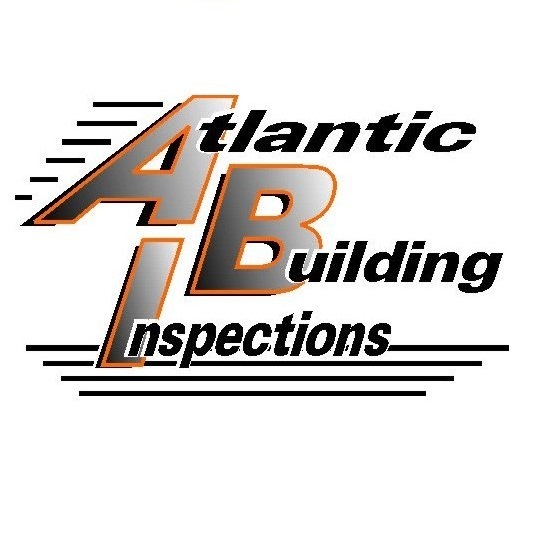 So at Atlantic Building Inspections, I offer a simple, no weasel words guarantee. Attend your Miami-Dade and Broward home inspection, and if for any reason you’re not satisfied with the “Quality” of the home inspection service, tell the inspector before receiving your report and we’ll either make it right, or you don’t pay the home inspection fee! 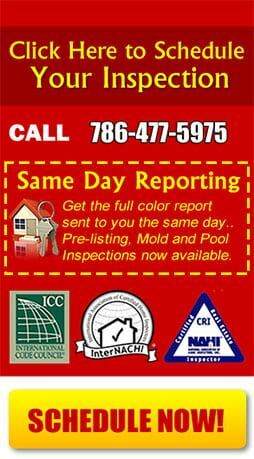 Owned and operated by home inspector and mold inspection specialist, Carlos Gonzalez. Carlos prides himself in being committed to following high standards and providing professional service to all of our customers.